T3 Awards 2018 are GO, and the number of categories is bigger than ever. 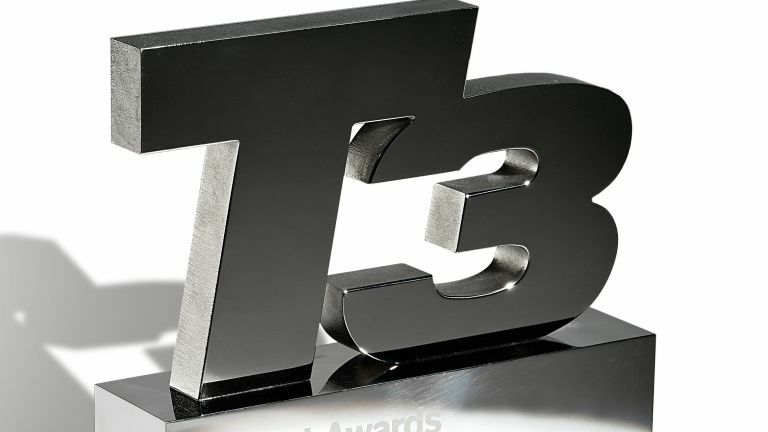 Just as T3 has expanded its remit beyond core mobile, gaming and computer tech, so have the Awards… Although all the nominees are undoubtedly grounded in tech. The Awards will be on September 27 2018 at a totally new venue, where black tie will not be required, although disco trousers might… We're taking over London's legendary Ministry of Sound for one night, and it. Will. Be. LARGE. There are a nice, round 50 categories this year covering everything from TVs to Tefals and Bluetooth speakers to smart fans. To kickstart proceedings, here are the nominees in four of the key categories, plus all the other categories that we shall be ploughing through. Good luck to all our nominees. Apple's next-gen phone changed how flagship mobiles look, and introduced the world to animated emojis. Arguably the best Echo to date, this is tiny, yet can handle video calling, and connect to an external speaker for your musical enjoyment. It's also got a very fresh look. Do you crave ultimate power? Then this is the only game in console town right now. Still holding its value months after release, can it defeat the array of newer phones in this list? Samsung has won this Award for the last 3 years. Can the S9 make it 4? And finally, Google gets own-brand mobiles just right. HTC continues to turn out beautifully designed phones for mobile connoisseurs. LG delivered in no uncertain terms when it came to screen, audio and camera, here. Sony kept things ticking over before an anticipated 5G reboot next year with this typically fast, efficient phone with an expert camera eye. In this category, Amazon, John Lewis, Currys, AO, Richer Sounds and eBuyer go mano-a-mano to be crowned Sultan of Shops. From multi-national behemoths to the UK's favourites, from online-only to bricks and mortar, these are the shops that rocked 2018. Previous winners have included everyone from Lord Sugar to Stephen Fry to Gary Numan to Mark Zuckerberg (!) Who will join these prestigious ranks in 2018? We will be burning the midnight oil – and then some – to decide everything from which of the latest Bluetooth noise-cancelling headphones is the best, to what device we most favour when it comes to keeping our garden lawns in shape. Not that there's much point doing that now it's all turned to crunchy straw.